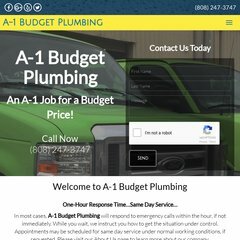 Topics: Plumbing, and Jobs, Plumbing, and Jobs. There are 5 DNS records, such as dns03.gpn.register.com, dns04.gpn.register.com, and dns02.gpn.register.com. American Registry For Internet Numbers (Virginia, Chantilly) is the location of the Apache/2 server. Its IP Number is 74.122.36.140.